This is an excerpt from the original article. See complete article below. We apologize for the blurred copy. 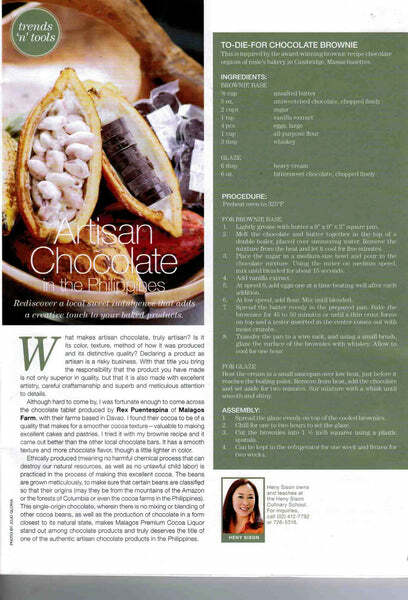 For a clearer one, you may read / download this article (including the recipe) here.